To supply all the oil to your precious and expensive turbo setup trust no one else but SKPParts to provide you with quality oil adapters. 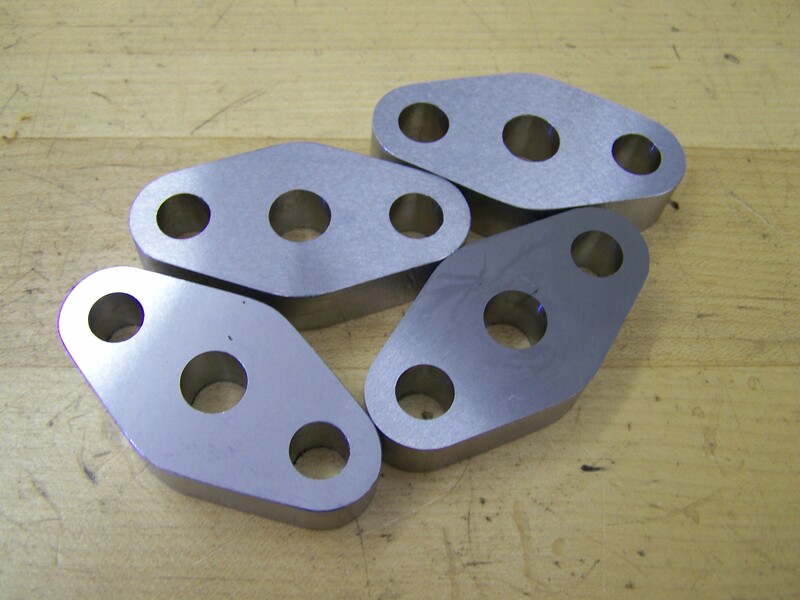 We machine all oil adapters to strict tolerances and to customer specifications. We can supply the fittings for the plumbing or the the adapters can be shipped "bare." Contact us today for all your adapter needs.